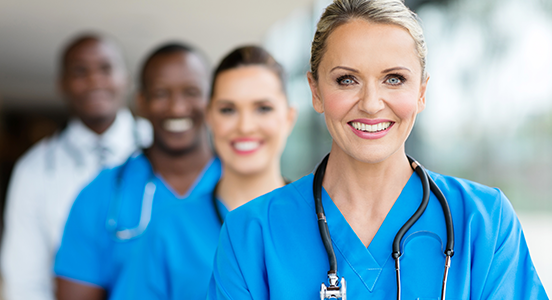 Nurse pay depends on some factors, including specialty area, type of work, cost of living in the local area, years of experience as a nurse, and in the chosen specialty area, and level of education (that is, an associate degree or bachelor’s degree). Traditionally nurses working in hospital situations make more than their peers in home care, outpatient facilities, or long-term care facilities. For example, according to the Bureau of Labor Statistics, nurses who worked for an employment service (i.e., "agency" nurses who are essentially freelance) are on top of the RN salary heap, with an average yearly salary of $63,170 (although it should be mentioned that agency nurses are rarely provided health or medical or retirement benefits, so paying for these things will subtract from the ultimate bottom line), while the average salary for an RN who works in a general medical/ surgical hospitals is $53,450 a year, and the average for an RN employed in a nursing care (i.e., long term) facility is $50,220. Nurse salaries vary from area to area both because of supply and demand and because of relative costs of living. The average RN (any specialty) in California makes $31.88/hour, as compared with the average Florida RN, who makes nearly one-third less at an average of $23.26 an hour. A registered nurse’s earning potential is tied to some external factors. For instance, a more seasoned RN has the potential for raises or promotions compared to a newer RN. Education also plays a role as those with BSNs are qualified to work as supervisors or in other higher-level roles contributing to a higher salary than an RN with an associate’s degree. An RN’s specialty area, like acute care or surgery, factors into how much they’re paid because certain specialties require more responsibility translating into a fatter paycheck. 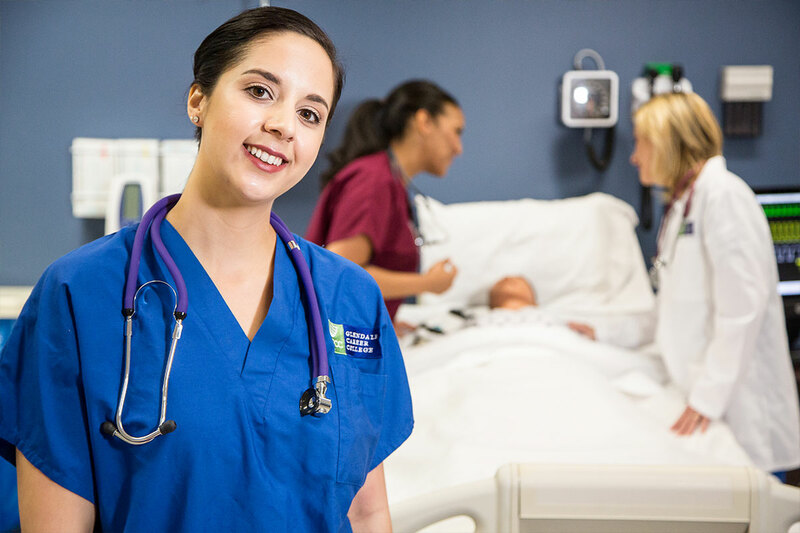 The top-paying industries for registered nurses, according to the BLS are in government, general medical and surgical hospitals and home health care services. The BLS anticipates registered nurse employment with grows 16 percent through 2024, which is faster than average. Be aware that National long-term projections of employment growth may not reflect local and/or short-term economic or job conditions.